Matt Larsen is a Non-Resident Research Fellow at ERA-New Orleans. Larsen received his Ph.D. from the Economics Department at the University of California, Davis in 2012. His broad research interests include the economics of education, labor economics, and public economics. 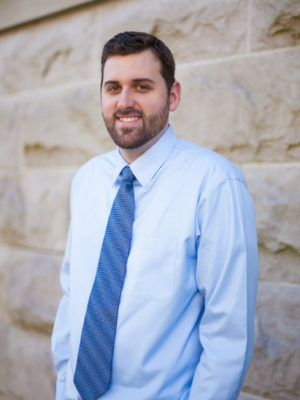 His main area of specialization is the economics of education where recently he has focused on studying the effects of various education policies on a variety of outcomes from crime to marital prospects.